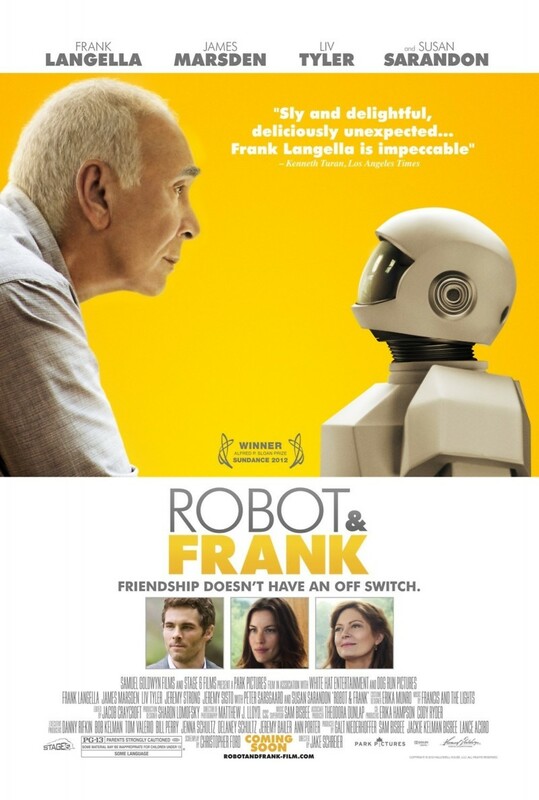 Robot & Frank DVD release date was set for February 12, 2013. Frank, aging grumpy man and retired jewel thief, lives by himself and is experiencing increasing dementia. His two adult children worry about his safety and his son acquires a robot caretaker for Frank, hoping it will allow his father to continue living in his own home. Though Frank initially opposes the very idea of the robot, in time he comes to realize how helpful it is as well as companionable. Alone no longer, Frank develops a grudging fondness for the robot and happily attempts to resume his old profession. Cheerfully becoming the teacher, Frank instructs Robot in the delicate skills of picking locks as well as breaking and entering. Robot's lack of judgment forges a relationship between man and machine otherwise nonexistent in Frank's life.